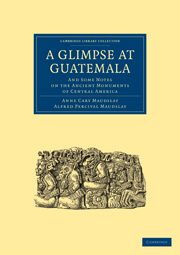 This is the first comprehensive English-language book on the largest city in the Americas before the 1400s. Teotihuacan is a UNESCO world heritage site, located in highland central Mexico, about twenty-five miles from Mexico City, visited by millions of tourists every year. 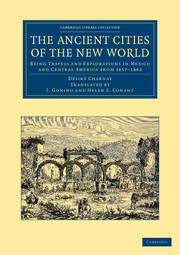 The book begins with Cuicuilco, a predecessor that arose around 400 BCE, then traces Teotihuacan from its founding in approximately 150 BCE to its collapse around 600 CE. It describes the city's immense pyramids and other elite structures. It also discusses the dwellings and daily lives of commoners, including men, women, and children, and the craft activities of artisans. 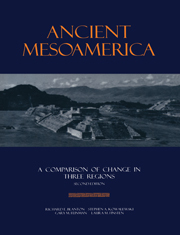 George L. Cowgill discusses politics, economics, technology, art, religion, and possible reasons for Teotihuacan's rise and fall. Long before the Aztecs and 800 miles from Classic Maya centers, Teotihuacan was part of a broad Mesoamerican tradition but had a distinctive personality that invites comparison with other states and empires of the ancient world. 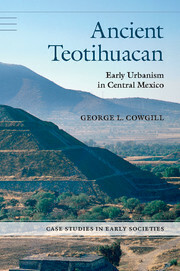 "Drawing on half a century of intimate involvement with the archaeology of Teotihuacan, George L. Cowgill provides a lucid and synthetic account of this iconic early city and civilization. 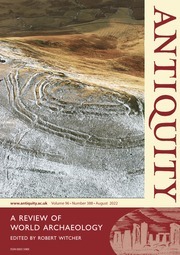 It will appeal to anyone interested in the deep roots of urbanism and human creation of cities." "In the authoritative words of archaeologist George L. Cowgill, Ancient Teotihuacan presents the great pre-Hispanic city of Teotihuacan and its people. 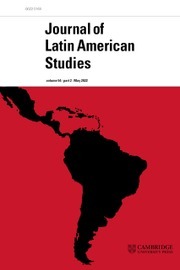 He offers a fresh synthesis of decades of research about this unusually large and influential multiethnic city whose legacy has made it a UNESCO World Heritage site." 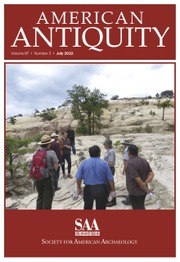 "Ancient Teotihuacan details eight centuries of history of the first city in the Americas. 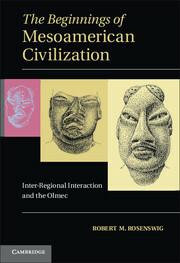 A lucid combination of solid data and sophisticated theory reveals why this civilization flourished, how its sociopolitical system changed over time, and what factors brought about its decline. 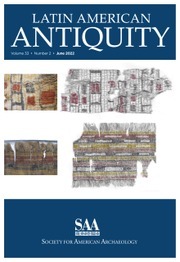 Fifty years of archaeological research make George L. Cowgill the world’s authority on the subject, and his book the most ambitious ever written." 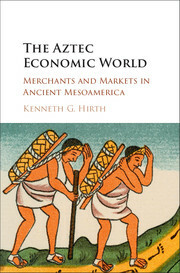 "George Cowgill has given us a worthy summary of one of the most fascinating cultures in the prehispanic New World." 10. Teotihuacan in a wider perspective. George L. Cowgill is Emeritus Professor of Anthropology in the School of Human Evolution and Social Change at Arizona State University. 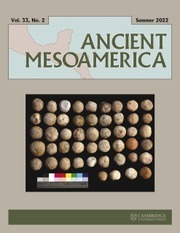 He is the director of the ASU-managed archaeological laboratory at Teotihuacan, Mexico. 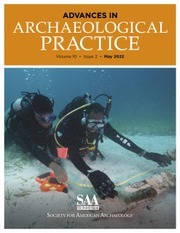 His work on Teotihuacan, anthropological theory, and quantitative methods in archaeology has been published in numerous major peer-reviewed journals. 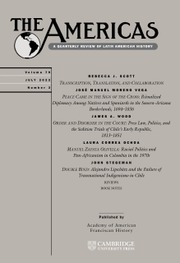 He is co-author, with René Millon and R. Bruce Drewitt, of Urbanization at Teotihuacan, Mexico, Volume 1: The Teotihuacan Map, Part 2: Maps (1973) and co-editor, with Norman Yoffee, of The Collapse of Ancient States and Civilizations (1988). 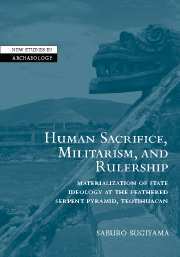 He was the keynote speaker at the fifth Round Table on Teotihuacan at the Instituto Nacional de Antropología e Historia in Mexico in 2011.